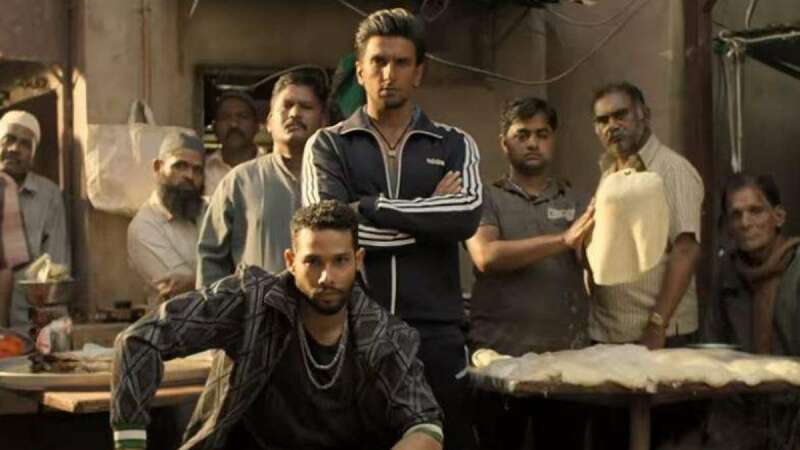 New Delhi : With three days left for the release of Ranveer Singh's upcoming movie - Gully Boy, the makers have released a brand new song from the movie. It has been titled as 'Azadi' and comes with a hook line - “Azadi! Hum le ke rahenge, Azadi! Tum kuch bhi kar lo, Azadi!” (Freedom! We will surely take it, freedom! Do whatever you want, freedom!). Featuring Alia Bhatt, Kalki Koechlin and Siddhant Chaturvedi alongside Ranveer, the song demands justice against corruption, discrimination and highlights the rebellious, carefree and bold character of Murad, the role that Ranveer essays in the movie. “Azadi questions every corrupt and intolerant system. This song is about the unjust and unfair things all of us see around us every day,” composer Dub Sharma told IANS. The song has been composed, sung and written by Dub Sharma and Divine with backing vocals from Ankur Tewari. Zoya Akhtar's 'Gully Boy' has been slated for a February 14 release.